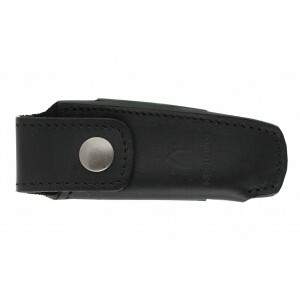 Pocket knife N°22 BO EB, nickel-silver turning ferrule, ball shape handle made from ebony, shiny finish. 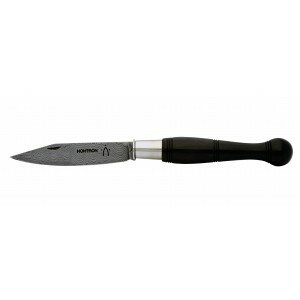 8 cm blade made from T12 resistant steel or carbon steel. 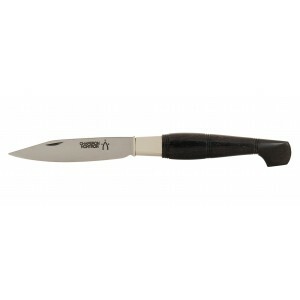 Pocket knife with precious wood handle N°22 made in Nontron and sold online; nickel-silver turning ferrule, ball shape handle made from ebony, shiny finish. A very nice traditional piece made by COUTELLERIE NONTRONNAISE. 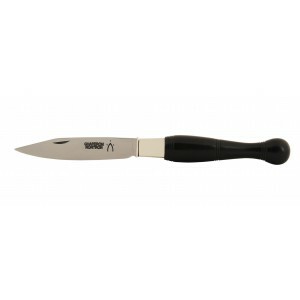 T12 resistant steel blade (also available with carbon steel blade). Length of the blade: 8 cm. 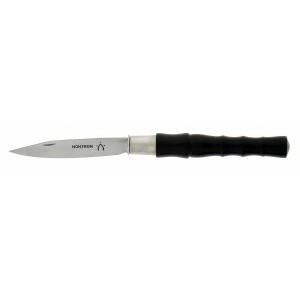 Length of the handle: 10 cm. Net weight: 35 g. Gross weight: 36 g.